helping himself in the kitchen. The Florida man decided to try a chicken and vodka dinner. 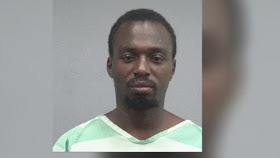 0 Response to "Woman Comes Home To Find A Thief Frying Chicken In Her Kitchen(Photo)"